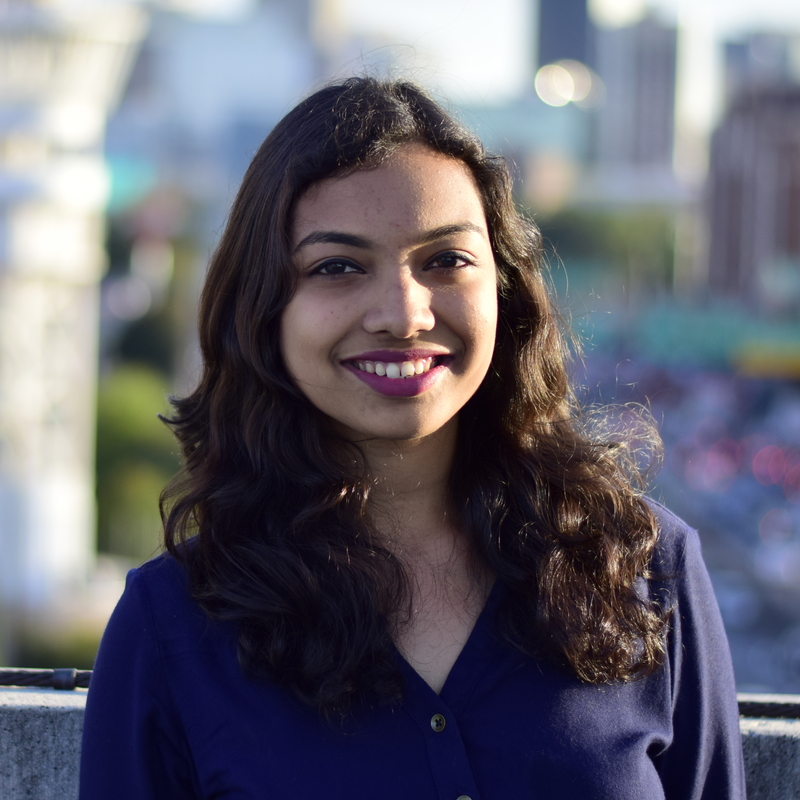 This class was an introduction to techniques that empower designers to plan and create effective and clear visual communication depicting the interaction and relationships between people, products, and services. 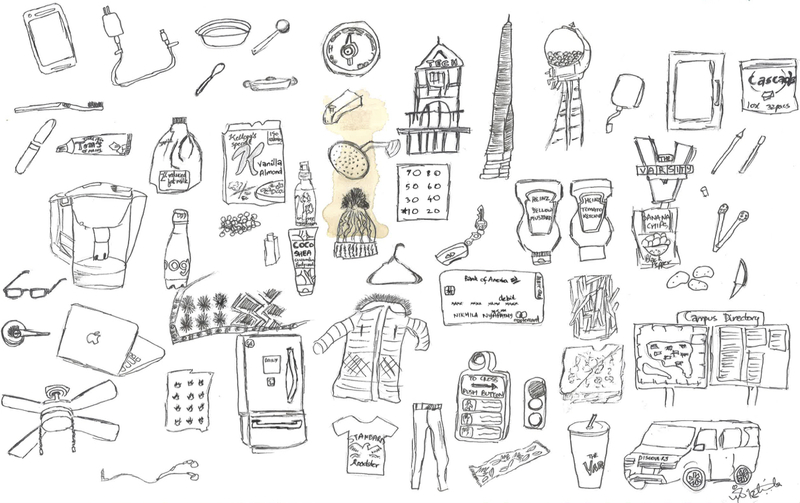 The prompt was to observe and sketch everything we encountered in a span of 24 hours. I had a lot of fun doing this, and it made me appreciate how many things we come across everyday that we take for granted. Nothing like a coffee stain to make me seem more 'artsy' yes? 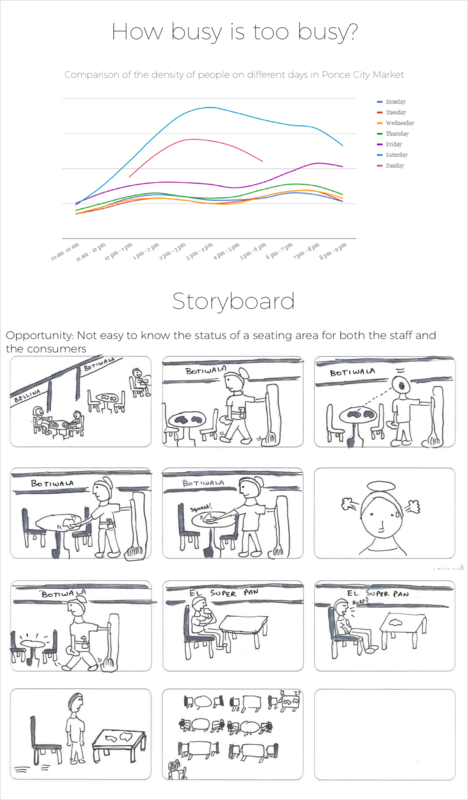 The aim was to learn the most effective way to convey ideas through a storyboard, a skill crucial in UX. 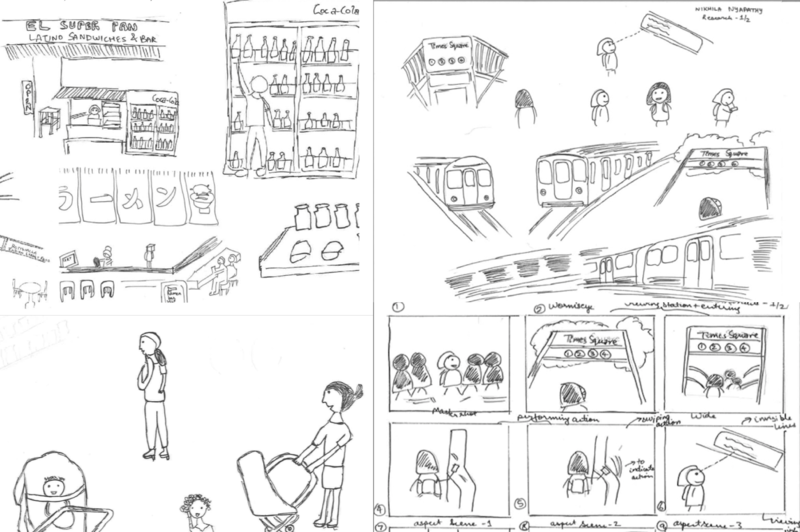 Here is a storyboard I made depicting a person using a subway system. Research phase - understanding the different artefacts and people involved in using a subway system. 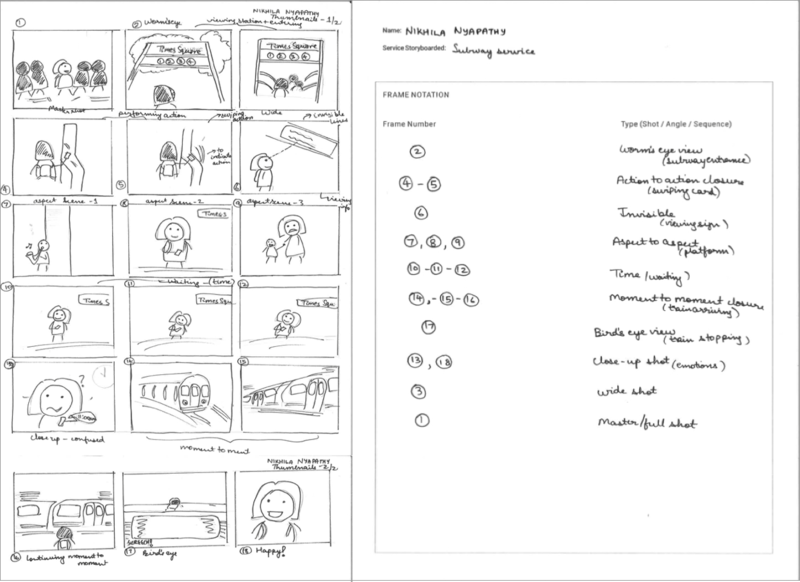 Thumbnails using different techniques for the storyboard frames. We had to create different representations of an image, from low-fidelity (a notation or a symbol) to the highest fidelity (a photograph). Of course as always I found a way to sneak cats into my homework assignments! We had to sketch out a problem we noticed with a common activity, and ideate through visualizing/sketching and come up with a potential solution. 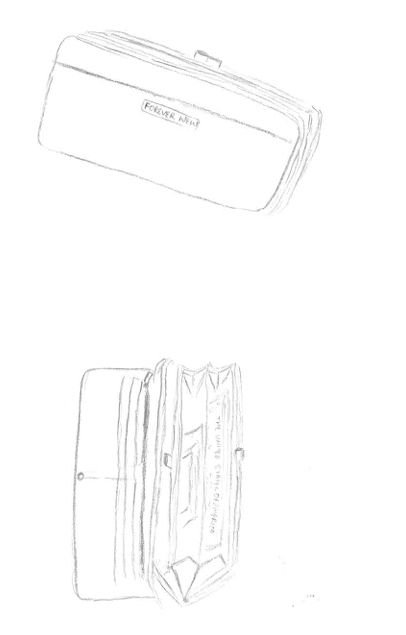 The reasoning is that, once we start sketching, ideas flow. 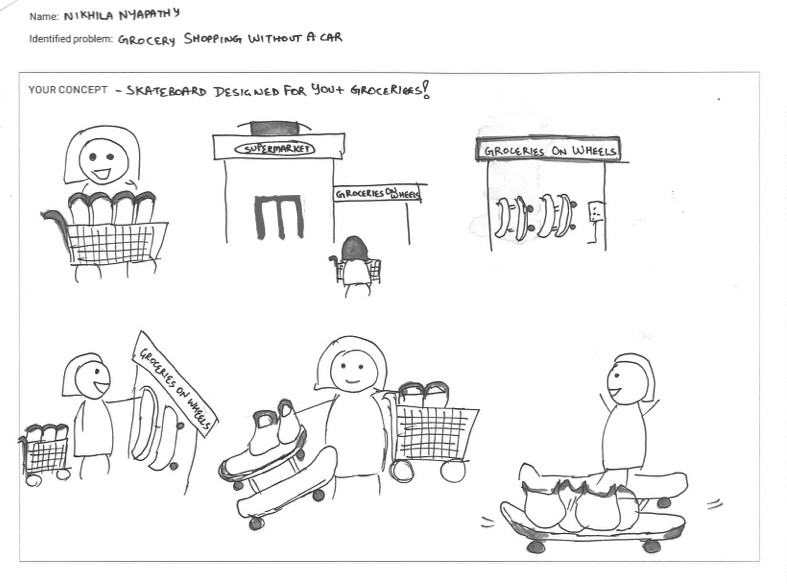 I looked at the problem of grocery shopping without a car. 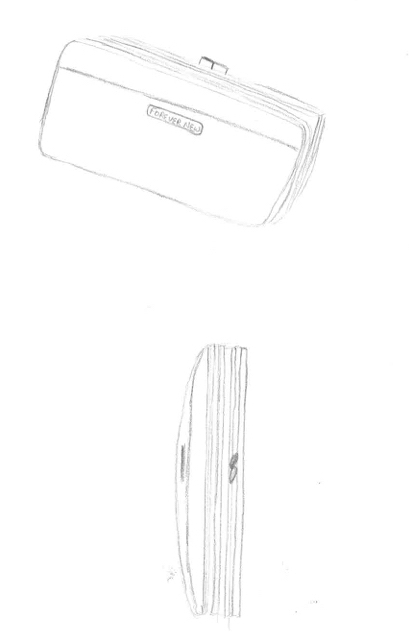 We were asked to pick a location, observe and sketch what we saw for an hour in that location, potentially find a problem and ideate solutions using the techniques that had been taught in the class. I chose Ponce City Market as my location. 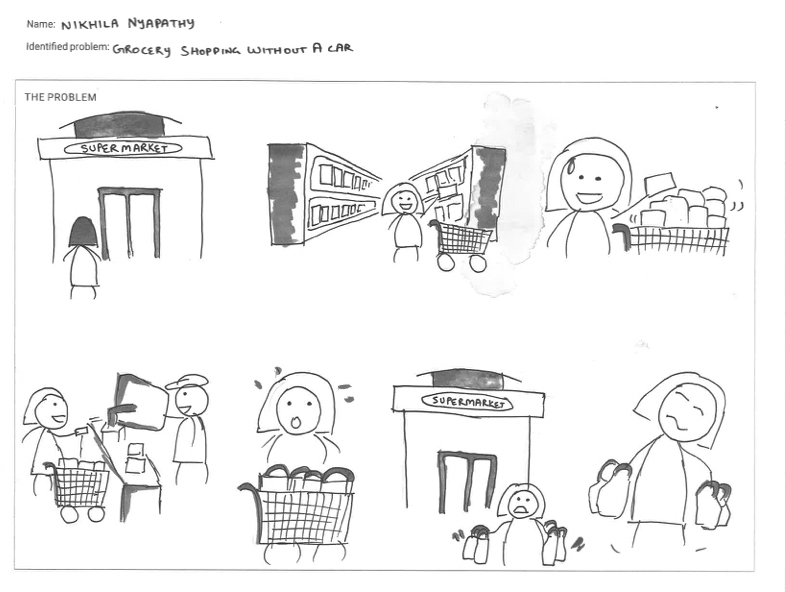 Sketches of the environment, people and activities in the PCM food hall. Based on my sketches and observation, I narrowed the problem to finding a table in the crowded busy food hall. There were two user groups - a customer looking for a seat, and cleaning staff who might not know if a table on the other end required cleaning. 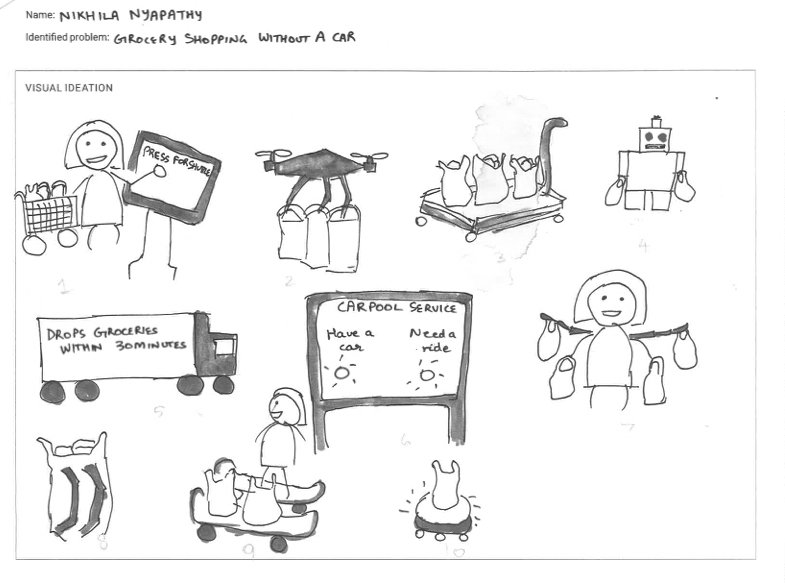 I had a lot of fun coming up with wacky ideas during my visual brainstorming and ideation session. 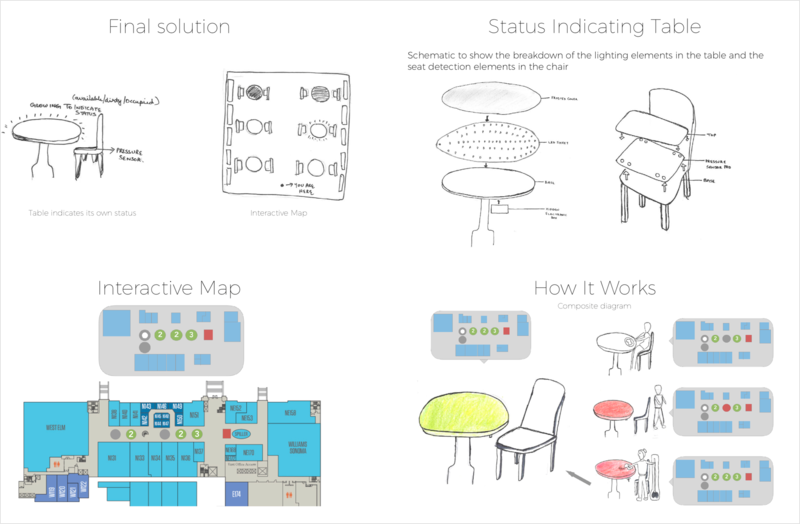 My final solution - a table which glows to indicate its status (available or occupied/to be cleaned) using pressure sensors on the seat and an LED sheet under frosted glass on the table. This is accompanied by an interactive map. 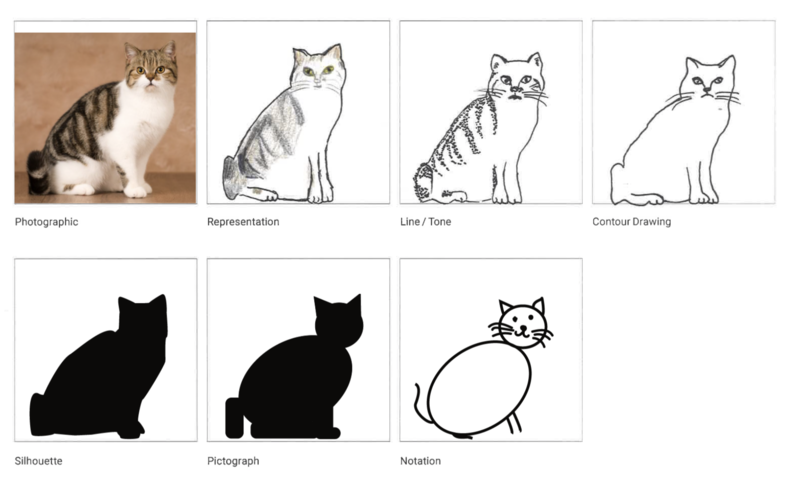 This was an exercise to understand how different perspectives of an image can be used in conjuction with one another to create a composite diagram. 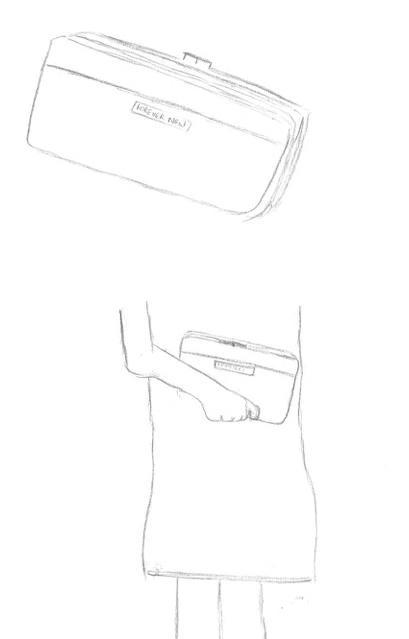 Here I sketched a wallet with different perspectives to create composite sketches. 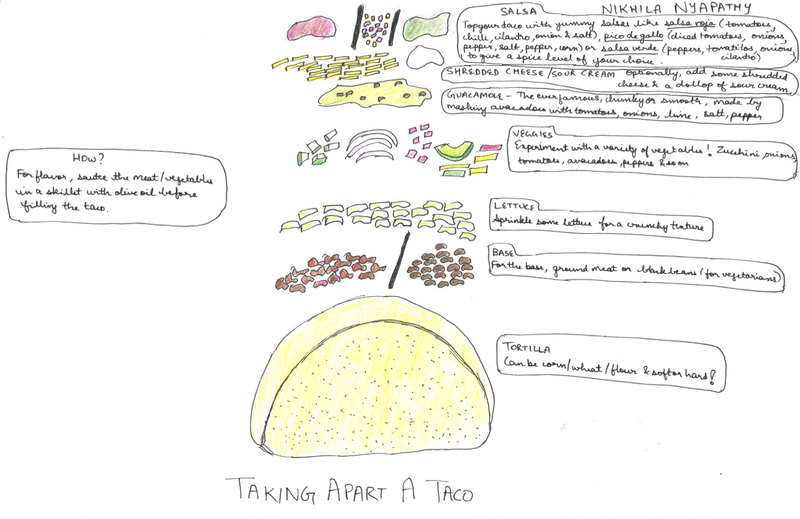 The prompt was to create a schematic of any system - I chose a taco because who doesn't love a good taco? If you have any opportunities for me or would just like to talk, feel free to reach out. Thank you for your interest in my work. I'll contact you soon!